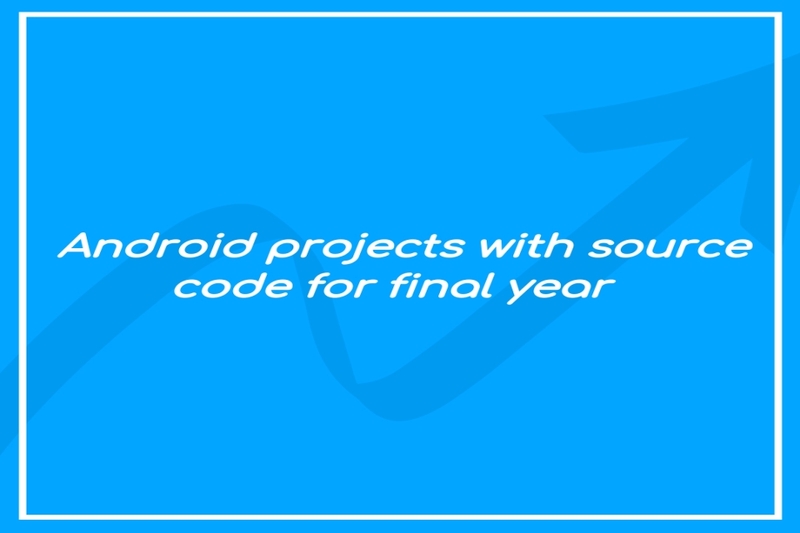 Project tunnel help you to make android projects with source code for final year and you can download it from here… There are lots of projects we have uploaded on project tunnel and if you want a new project we also make new projects on order. When it’s come to project there is lots of confusion got students, nowadays all we know what is android application and how it works and Android projects are a better option because it is trendy. 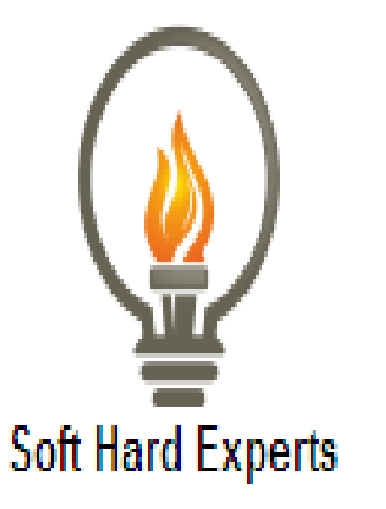 Even already there are many Android projects on the internet.